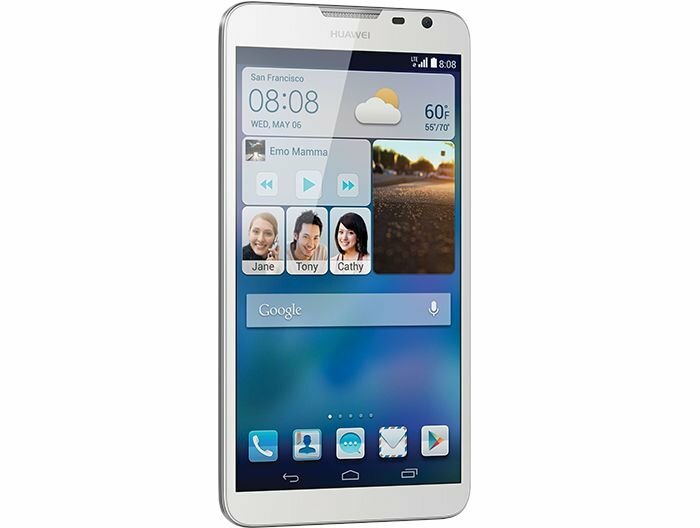 Earlier this year, Huawei launched the oversized Ascend Mate 2, which also went on sale in the US carrying an affordable price tag when compared with the handware it had to offer. If you’re a proud owner of the Huawei Ascend Mate 2, there’s a piece of bad news for you. Huawei has confirmed the handset will not get the Android 4.4 KitKat update, but the device will be offered by the Chinese company in the coming months. We’ve received word that unfortunately we will not be updating the Mate2 to Android KitKat. Our Mate2 is the first of many products we’ll continue to offer in the coming months, and you can expect superior hardware with the latest software going forward. This is definitely a disappointing news for Huawei fans. The handset shipped with Android 4.3 Jelly Bean as its operating system, and now users have to live with the fact that Ascend Mate 2 will remain on Jelly Bean operating system as long as it’s available. The handset launched in the US a few months back with a $299.99 price tag, which is attractive considering the specifications it has to offer. It features a massive 6.1-inch 1080p display, a quad-core Snapdragon 400 SoC, 2GB of RAM, 16GB of storage, a massive 4,050 mAh battery and comes with a 13MP camera for photos and videos.